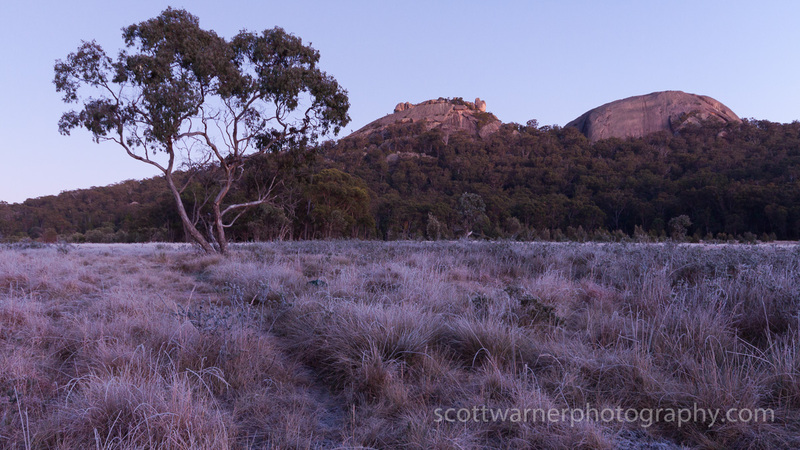 A series of 4 photos from a cold and frost morning in Girraween National Park on a recent trip there. 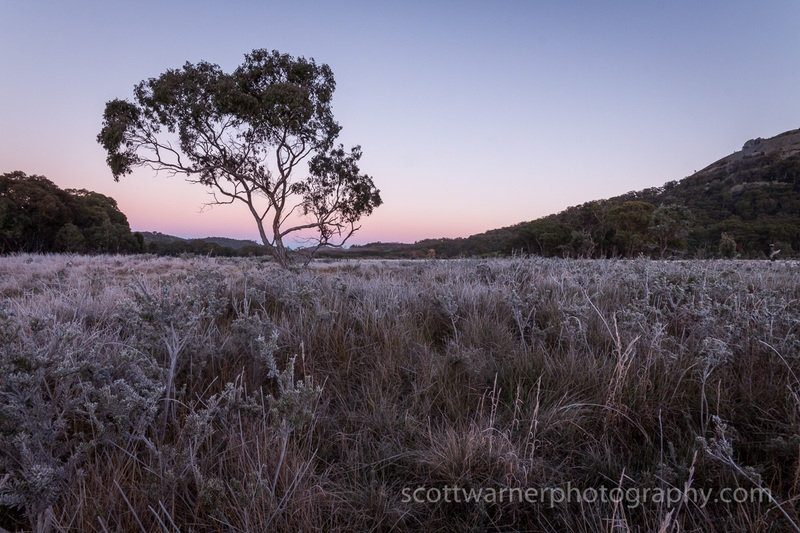 If you have never been you really should go sometime, it truly is an amazing place and easily my favourite destination in South East Queensland. As an aside – it is really hard keeping batteries charged in cold weather. 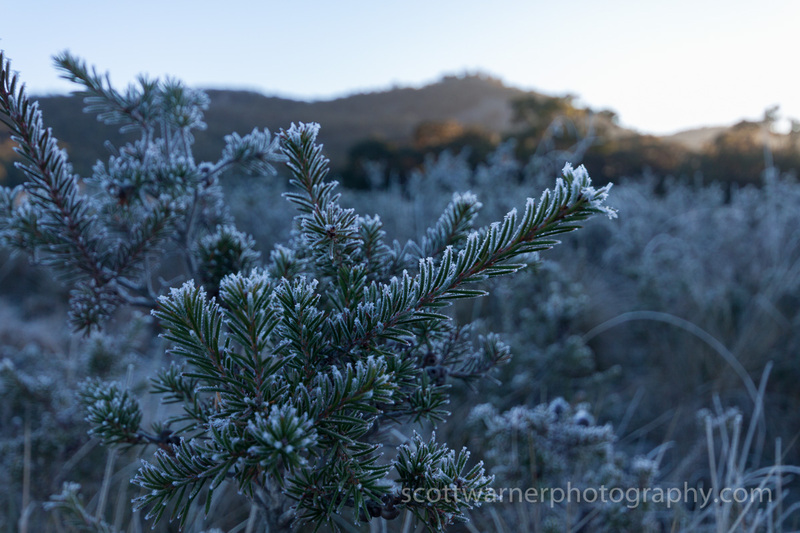 I was keeping my charged ones in my pockets and gloves because the cold just saps the life out of them. 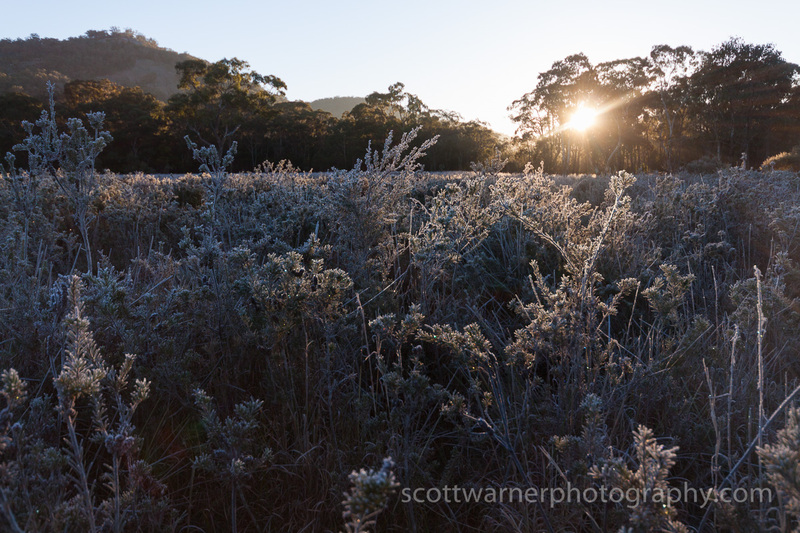 The camera and tripod developed a layer of frost and I had to stop when I couldn’t stop the lens from fogging up!.